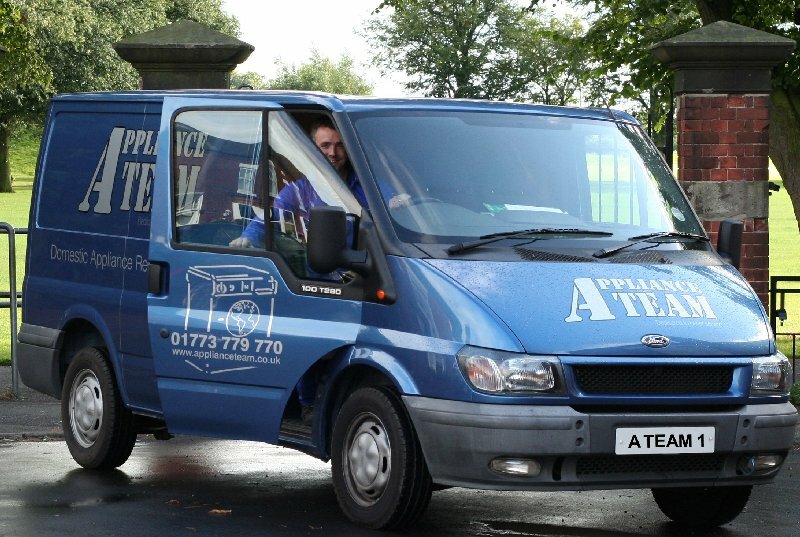 We are a family run business with over 20 years experience in the domestic appliance trade, situated on the Derbyshire/ Nottinghamshire border, a few miles from Junction 28 of the M1. We offer an in-house repair service to most makes and models to customers within our area (please see map) with no call out charge and free estimates, so you can find out how much your appliance is going to cost to repair for free. We also offer sales and an installation service within our area. We also have a large stock of spares readily available which means that your repair will be carried out promptly. If we do have to order a part we will give you a realistic and honest timescale on how long the job will take to complete.